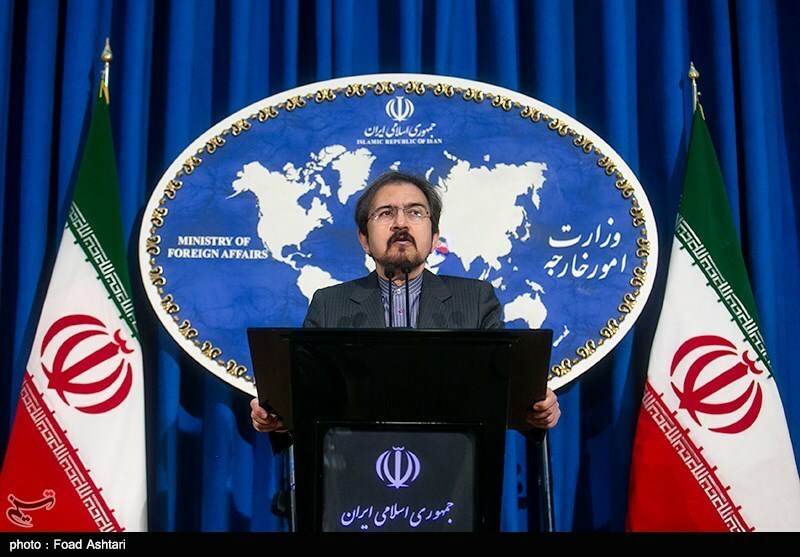 TEHRAN (Tasnim) – Iranian Foreign Ministry Spokesman Bahram Qassemi vehemently rejected Israeli claims about the hacking of the Zionist officials’ phones, saying that Tel Aviv habitually tries to create a negative atmosphere against the Islamic Republic by spreading lies. “Officials of this regime (Israel) have an old habit of playing blame games and telling lies,” Qassemi said in a statement late on Tuesday. “As mentioned in their own words, this regime and US officials are seeking to maximize pressure on Iran because of their hostility, malice and (their goal) to promote Iranophobia…,” he added. Undoubtedly, the Iranian youths are enjoying unmatched and unbelievable capabilities in different fields of technology and science, Qassemi said. 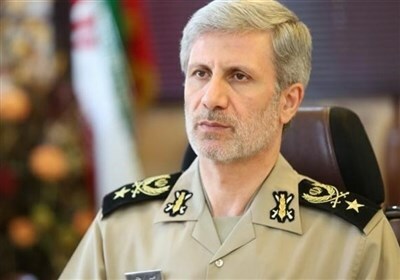 The remarks came a few days after some Israeli reports claimed that Iran has hacked into Benny Gantz’s mobile phone.